I am supposed to be writing a post about the awesome BlogOn conference that took place at the Manchester Museum of Science and Industry last Sunday, however I am struggling and this will be my most rambling post ever… because I simply need to word dump. The shine of Sunday… meeting friends old and new… everything we had worked towards to make it the best BlogOn yet. I should be sharing pictures of the contents of the fantastic goody bags, the bags I helped pack… but for today I really cannot be arsed. This week is going to feel like the longest week ever whilst I try and take everything in. I am so proud of how Manchester comes together, the support has been phenomenal and it just goes to show how strong we are as a community. The very few who try to rock this boat will never break our spirit. 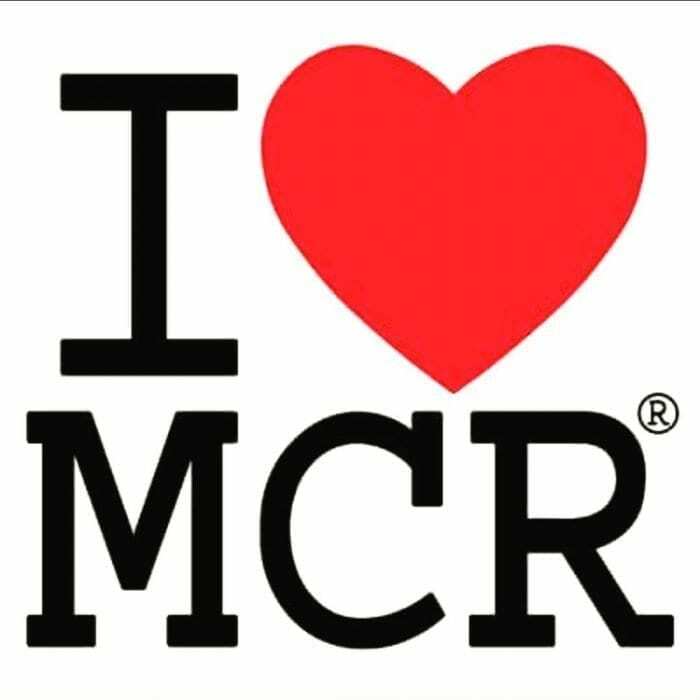 I’m proud to be a Mancunian… the greatest people, inventions, things in general are from Manchester… but most of all, the greatest strength to simply carry on. Tears have been flowing, many hugs have been given and I have probably told Mini Me I love her a zillion times, but it still feels like it will never be enough. Make hugs last that little bit longer and never stop telling the people closest to you that you love them. Besides feeling that work was a little too much, I’ve also felt useless today and have not blogged at all on Sim’s Life or Manchester Mummy. I think the shock has worn off and now everything about this week is settling in, it somewhat makes it all a lot worse but the usual enthusiastic, smiley Sim will be back to normal again soon! The impulsiveness in me certainly is… I have even seriously considered a Manchester Bee tattoo… it would be my only one, but as expected Chris at our local studio has been inundated with over 100 requests… all donating £50 to help support families and victims affected by this week’s awfulness. A lucky escape but I am so proud that he has no slots available! The support is astounding and seriously heartwarming! The hours will tick by, the days may fly by, but the people of Manchester will never forget what has happened this week. This is our home. Our community. Our city. Our Manchester. If you wish to help support the families of the victims of the Manchester attack, please visit the We Stand Together Manchester Crowdfunding page set up by the Manchester Evening News, in conjunction with the British Red Cross and donate generously! It has been an awful week…. I have cried so many tears this week but seeing the country come together to support Manchester has been amazing. We will be strong and they won’t beat us. It’s been such an amazing sight – to see what’s come through because of the tragedy. I really love this city. My heart aches- it’s terribly horrifying. I’m just heartbroken that there is such hate out there in the world and that hate spilled over onto innocent people having a good time. It’s terrible. However, I am lifted by hearing all the stories of kindness, it’s heartwarming to know that there is good and kindness. Your home sounds like such a caring place, I was in awe of the way everyone pulled together for each other.